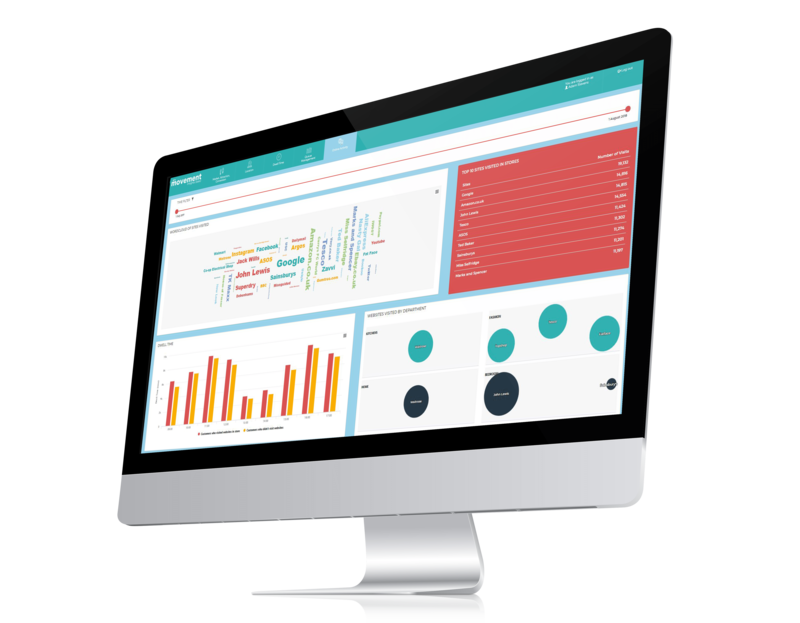 Our Movement Insights SaaS platform analyses multiple data sets to derive actionable insights, accessed via a web-based dashboard. WE ARE EXHIBITING AT THE RETAIL EXPO ON 1-2 MAY. REGISTER YOUR ATTENDANCE HERE. Movement Insights is a Software as a Service (SaaS) product that provides businesses with unprecedented access to a rich array of proprietary data sets which are brought together within our platform and made available to the Client via a web based portal. Dynamic tools, accessed via the portal, allow the Client to compare and combine a wide range of data sets using our bespoke analytical methodologies. We are changing the way insights are delivered to business and customers. Our bespoke platform and tools allow you to compare and contrast internal and external datasets using a range of analytical features. Access a range of bespoke and proprietary data sets, which we source via our relationships with Data Owners, to build an accurate view on consumer behaviours and trends. 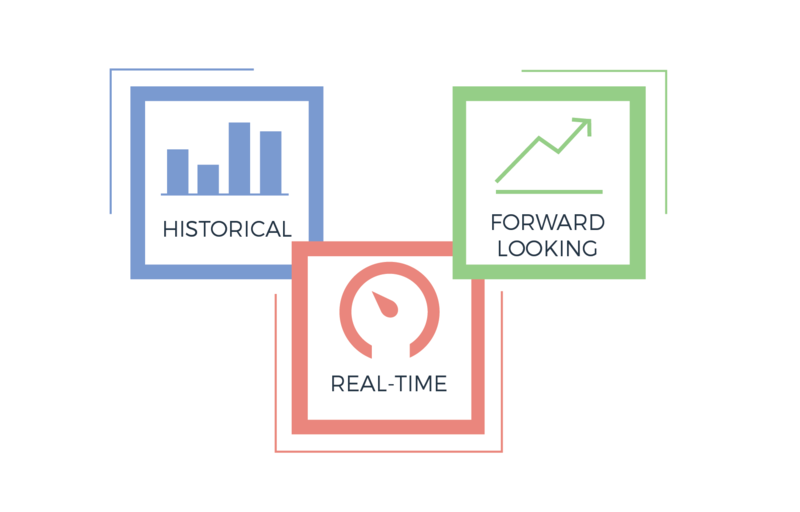 Automated summaries are generated to draw out the key trends and the most important metrics. We have a skilled and experienced team which will be on hand to support you from getting set up, to providing support you may require when using the platform. Our solution seamlessly brings together an array of important data sets to enable performance measurement and optimisation of these facilities. Passengers now expect modern transport hubs which efficiently and comfortably connect them to places, as well as being destinations in their own right. Changeable conditions and high influxes of passengers, coupled with constrained capacity can impact this experience. Our solution draws on existing data sets, including Point of Sale (PoS) data, these insights deliver integrated and real time analysis of a retailer's key metrics. The ability to recognise and quickly respond to store performance, shopper behaviours and emerging trends is crucial to making effective and timely decisions in the retail sector.